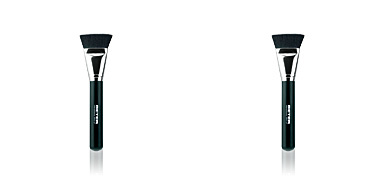 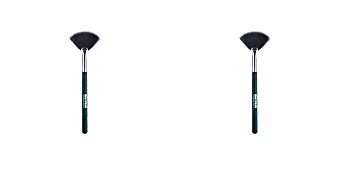 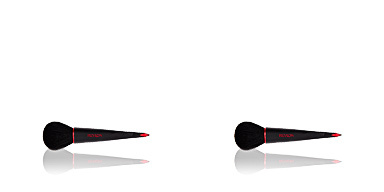 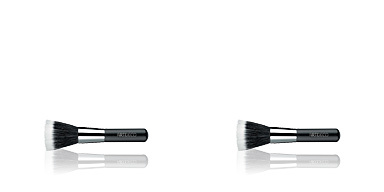 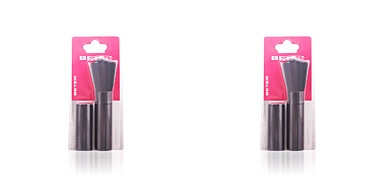 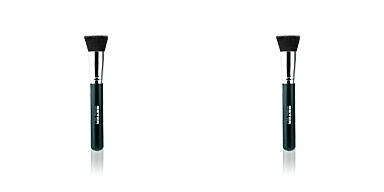 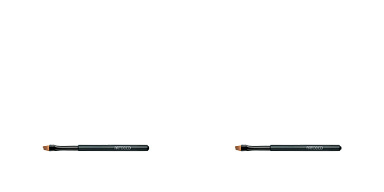 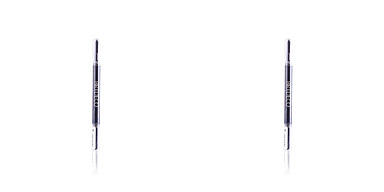 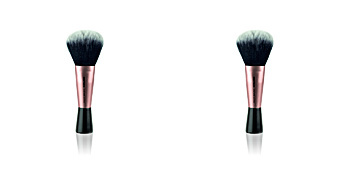 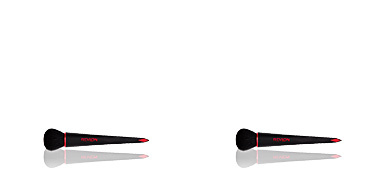 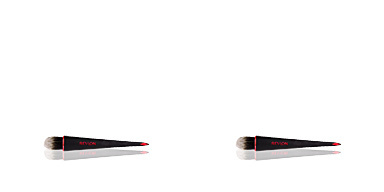 Beter Retractable Makeup Brush is specifically created for the application of powder. 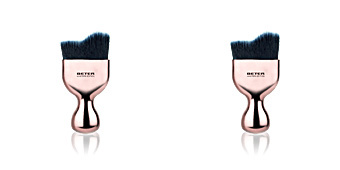 It has soft bristles that will help to apply any type of powder, whether compact, loose or bronzing, offering a uniform and homogeneous finish without excess product. 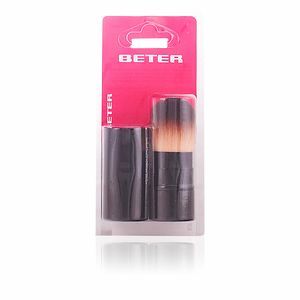 Its great manageability allows to spread the makeup effectively thanks to its rounded and thick tip, that adapts easily to the face contours. 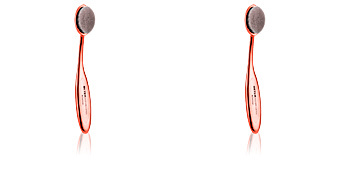 In addition, its size and its retractable format allow to transport it.